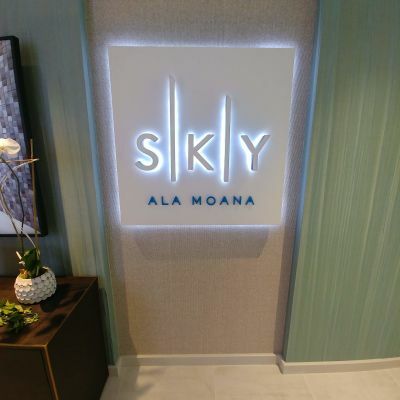 Sneak peek at Honolulu's newest condo development - Sky Ala Moana. Median prices of single-family homes and condos sold in February 2019. 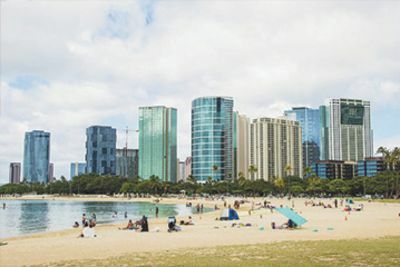 Column by Jaymes Song in the Honolulu Star-Advertiser on February 23, 2019. Unrestricted (Investor) Sales start Monday, February 18, 2019. All available units will become unrestricted. Lots of great units still available. 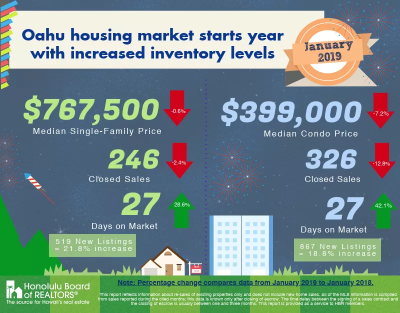 Median prices of single-family homes and condos sold in January 2019. 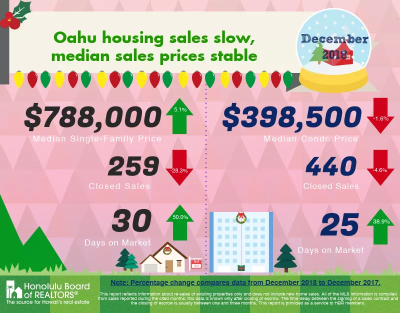 Median prices of single-family homes and condos sold in December 2018. Updated: 24th April, 2019 6:22 AM.